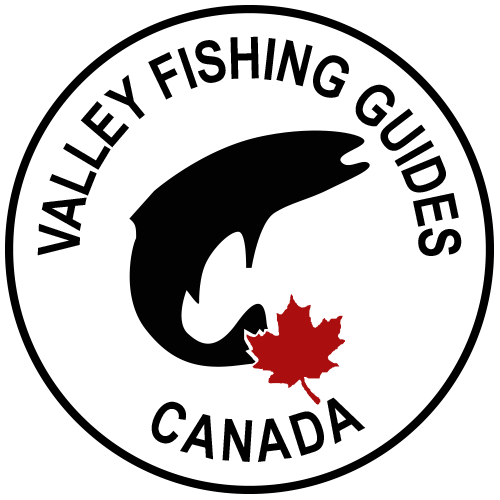 Go2Hr.ca has posted a new article on a career as a Freshwater Angling Guide on the Go2 website.  If you are interested in becoming an Angling Guide in BC there is some information located in another one of my articles here. That’s all I have time to post for now. I’m off to get ready for my trip in the morning. Finally the rain has arrived and the fishing should be great!